Model: SW-3209 is our Top rated model, we have Patent, it use 3 *AA batteries, strictly according to relevant testing standard. Remote control lights are an important part of our life. t is a worldwide trend that more and more people will start to choose LED remote control lights,we have More than 6 years' experiences in this field insures us to provide you high quality Remote Control Light and professional service. Welcome to contact us for further communication and cooperation. Looking for ideal Battery Remote Control Led Lights Manufacturer & supplier ? We have a wide selection at great prices to help you get creative. All the RGB Remote Control Led Cabinet Lights are quality guaranteed. 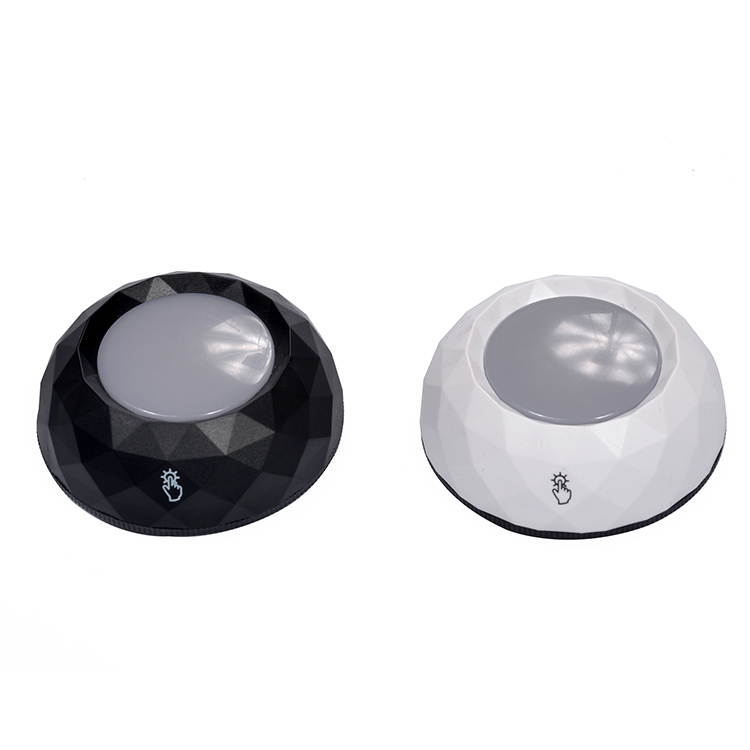 We are China Origin Factory of Indoor RGB Led Remote Control Lights. If you have any question, please feel free to contact us.